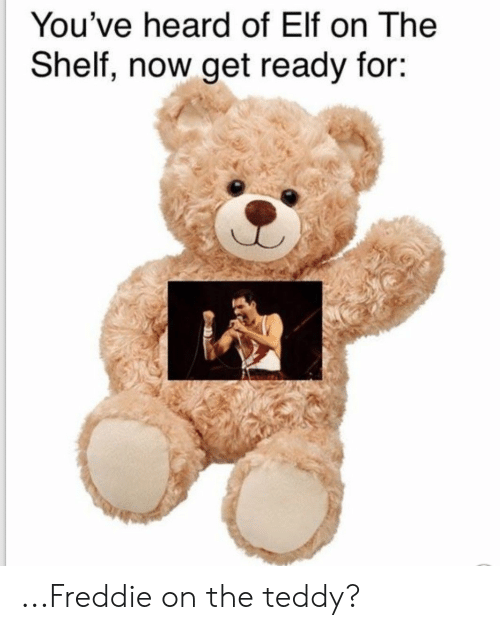 Elf, Elf on the Shelf, and Now: You've heard of Elf on The Shelf, now get ready for: ...Freddie on the teddy? 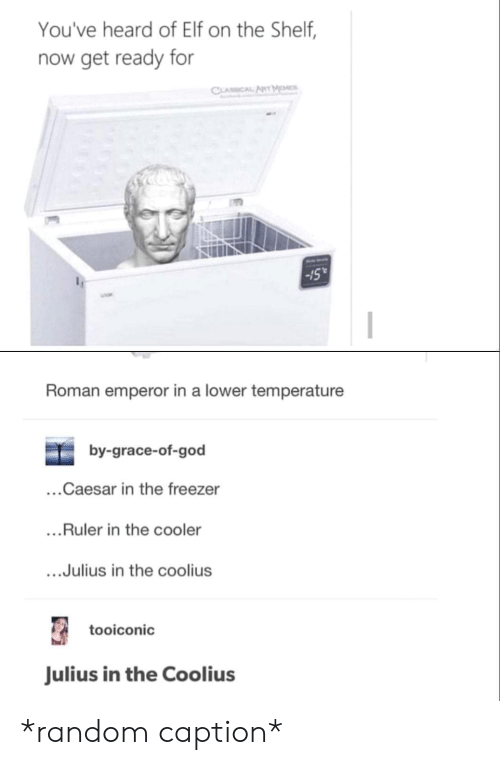 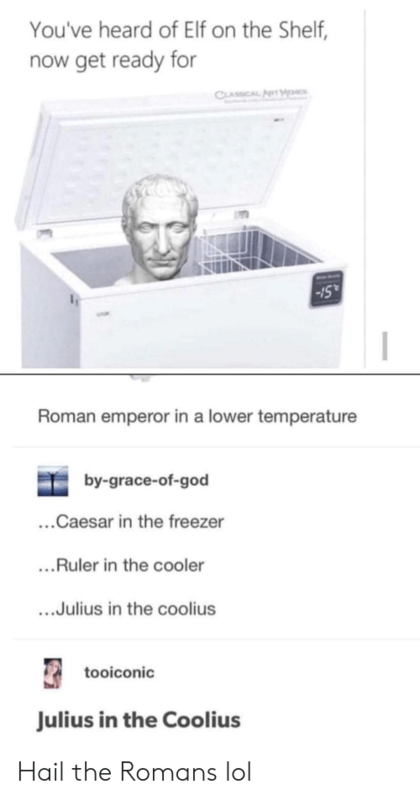 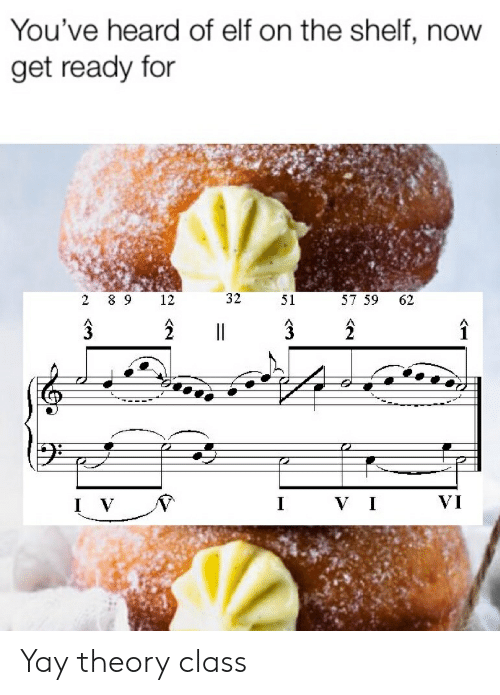 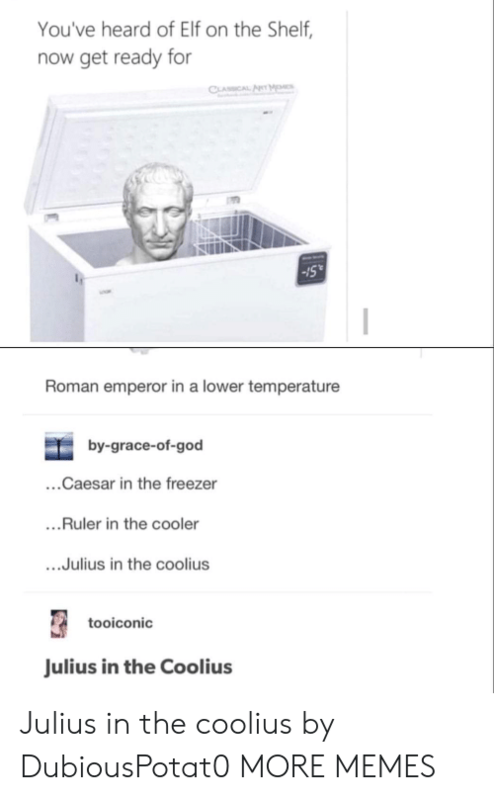 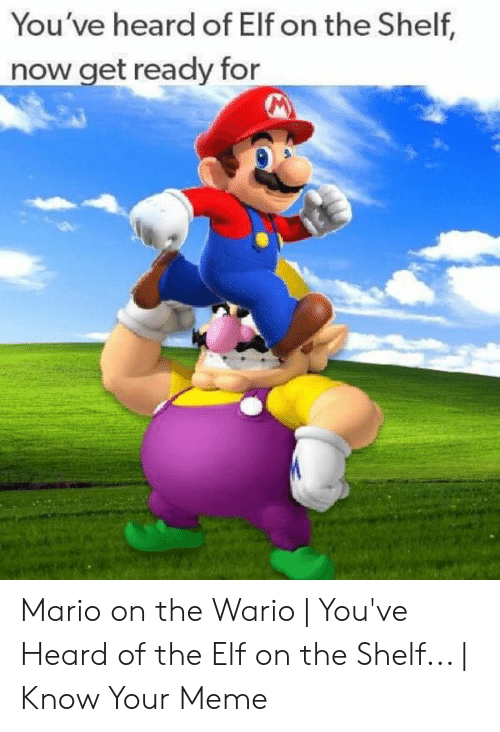 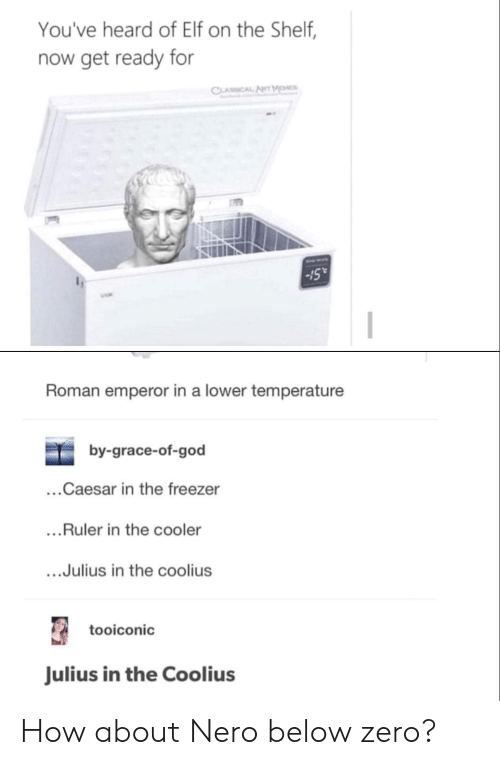 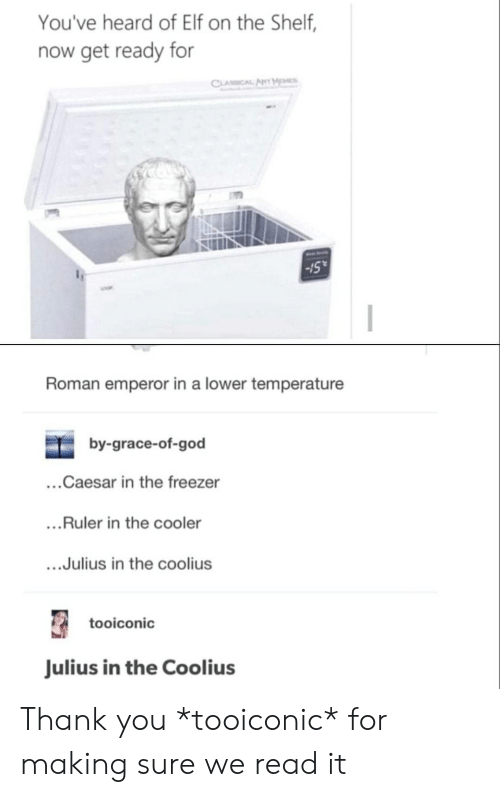 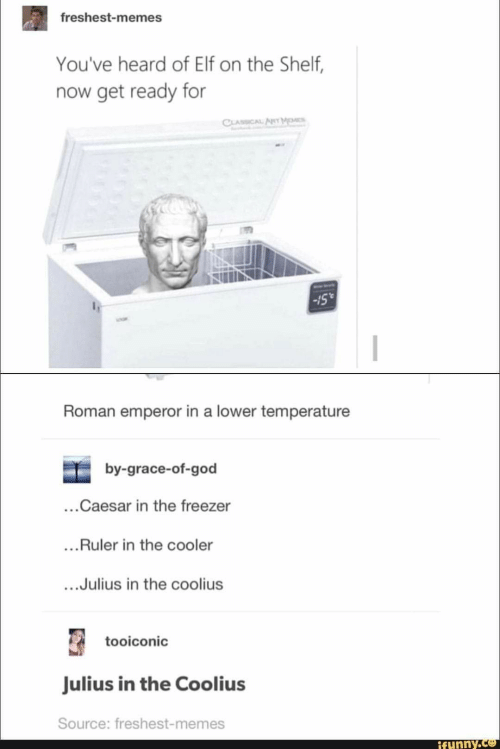 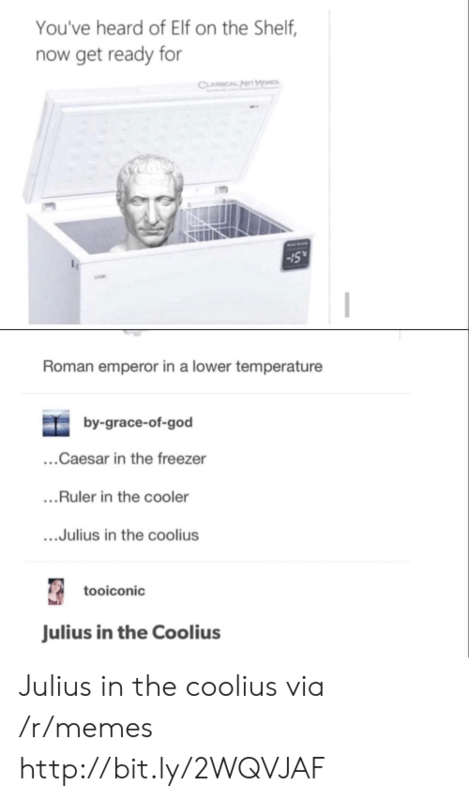 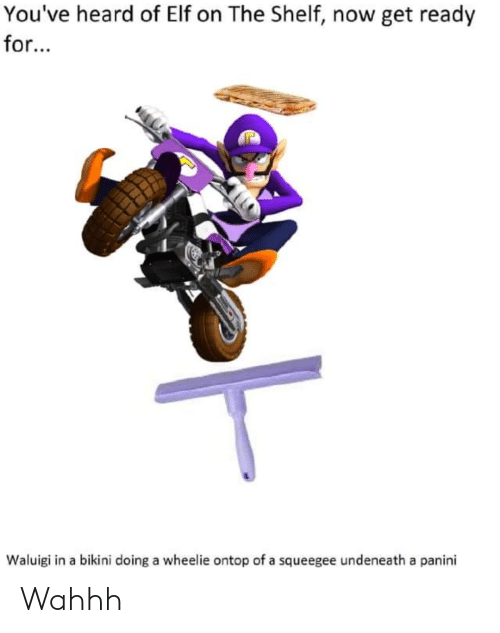 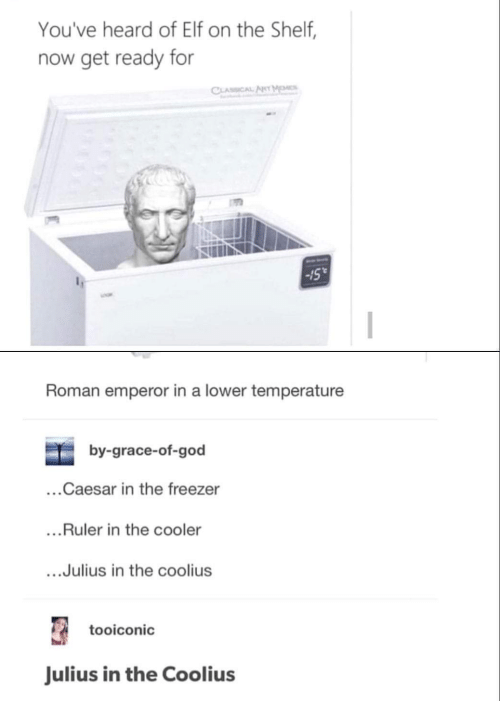 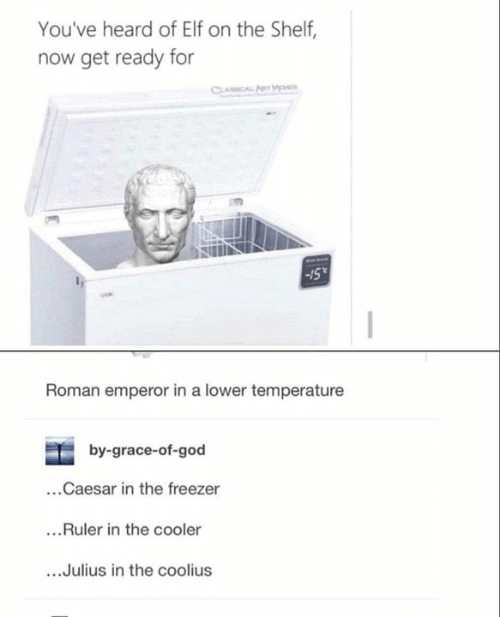 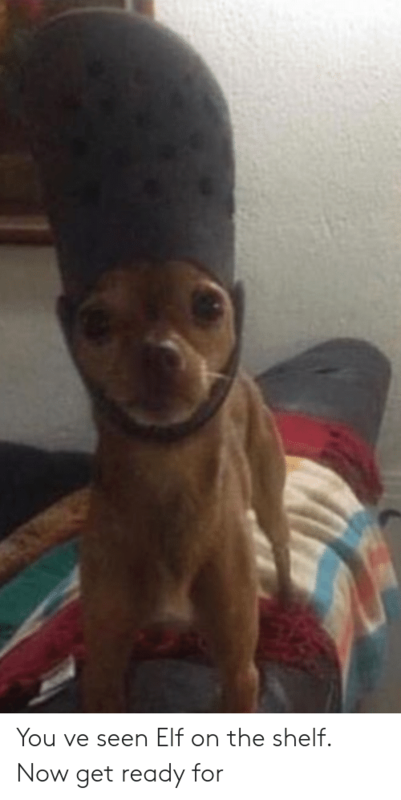 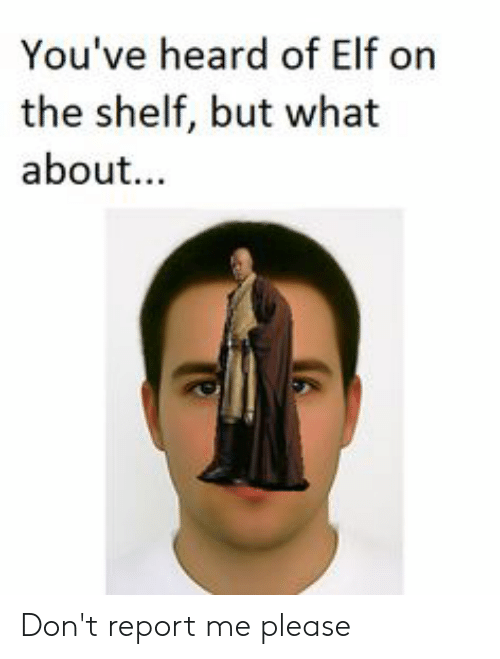 Elf, Elf on the Shelf, and God: freshest-memes You've heard of Elf on the Shelf, now get ready for CLASSICAL Nrr -15 Roman emperor in a lower temperature by-grace-of-god ...Caesar in the freezer ...Ruler in the cooler ...Julius in the coolius tooiconic Julius in the Coolius Source: freshest-memes ifunny. 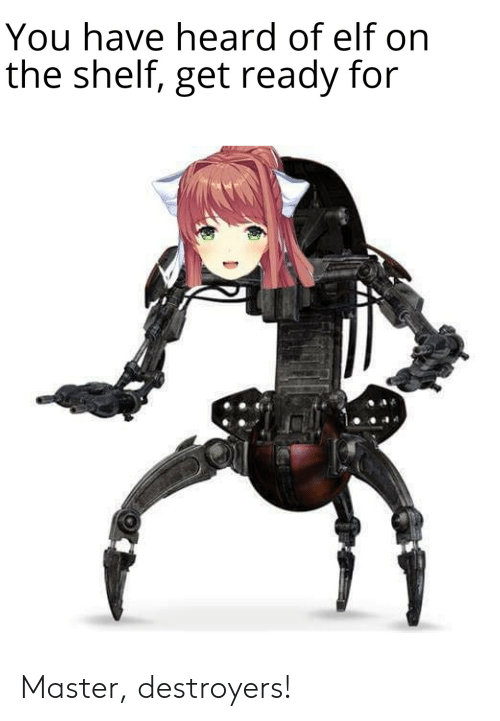 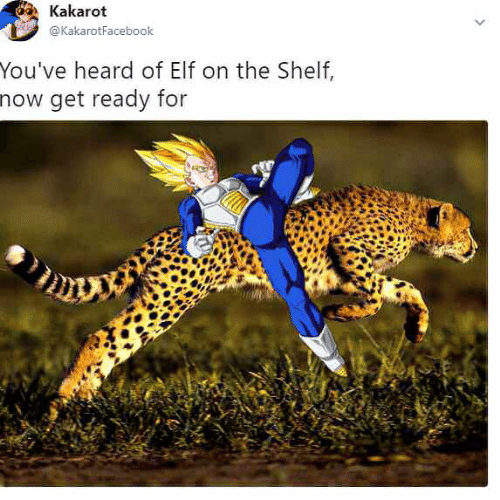 Elf, Elf on the Shelf, and Master: You have heard of elf on the shelf, get ready for Master, destroyers! 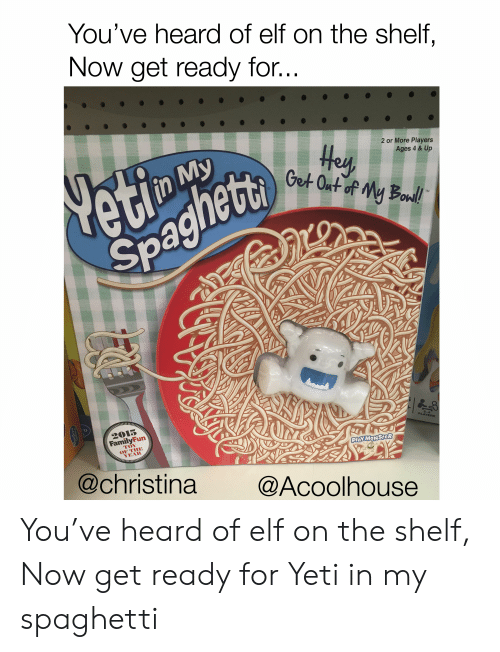 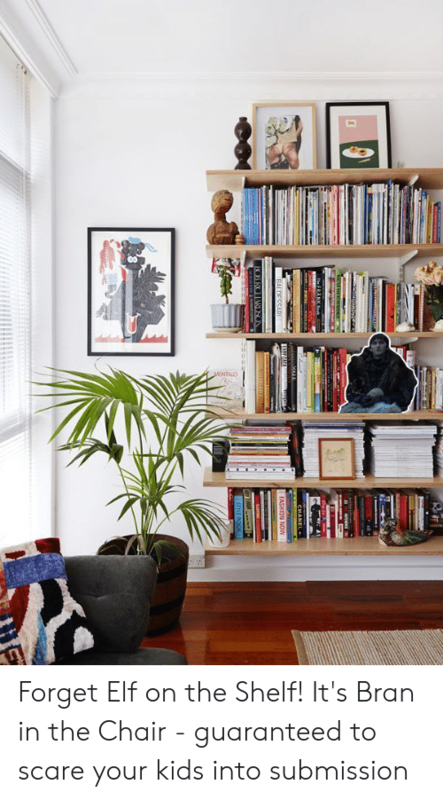 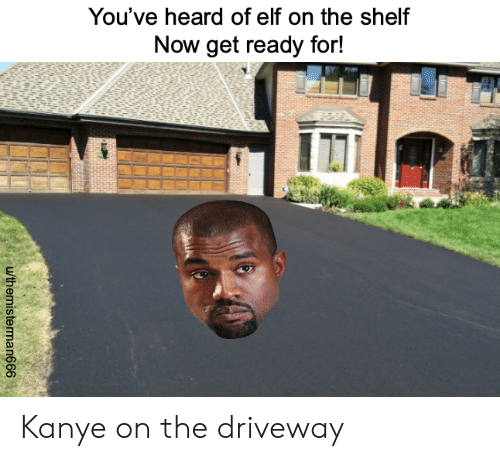 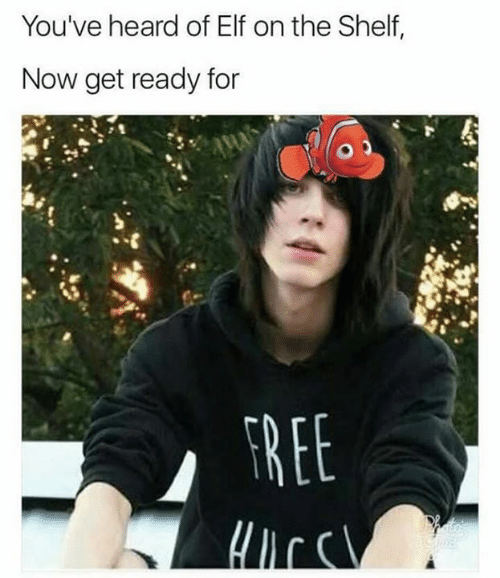 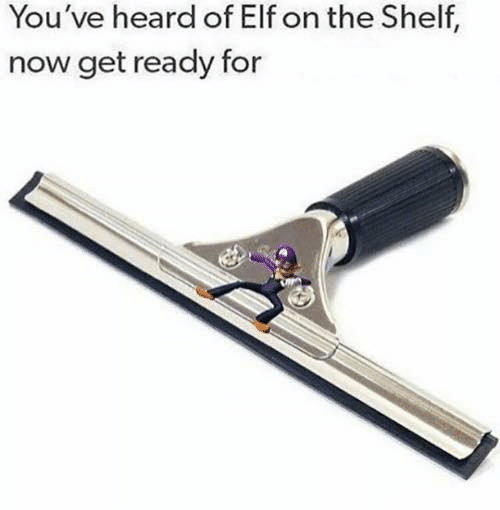 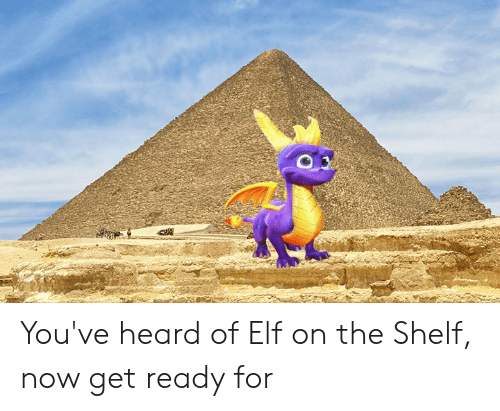 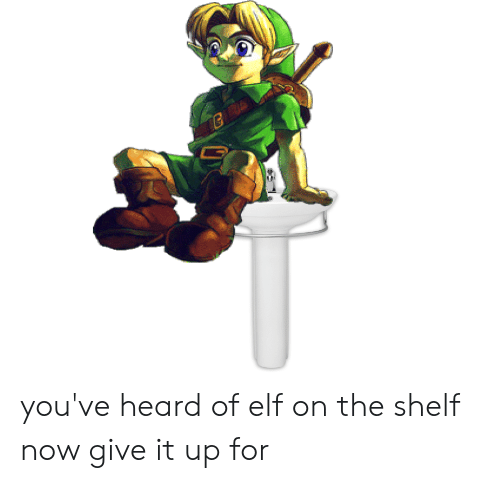 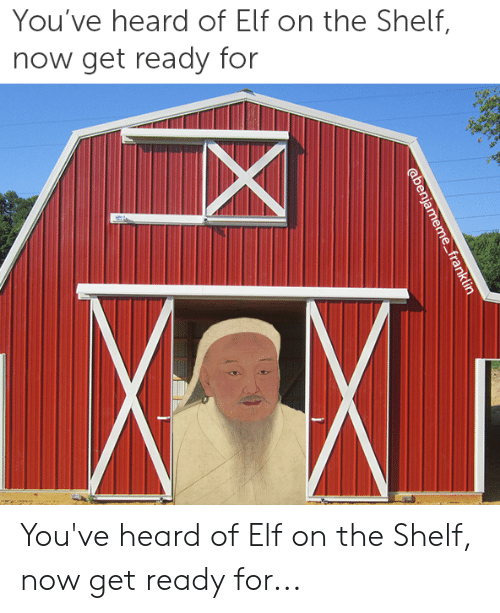 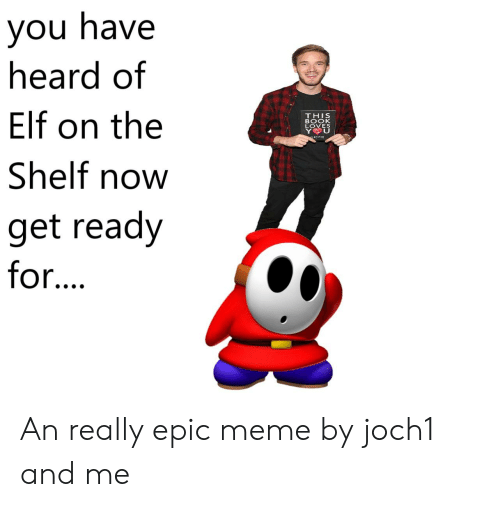 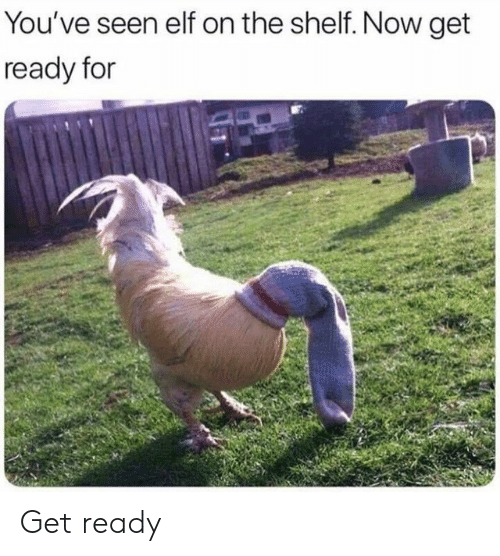 Elf, Elf on the Shelf, and Dank Memes: You ve heard of Elf on the Shelf. 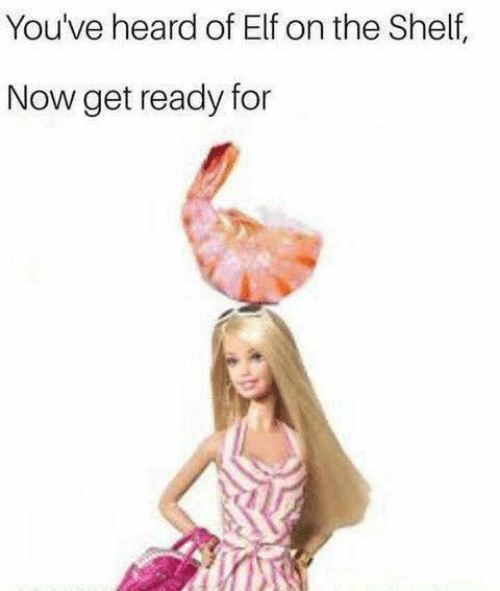 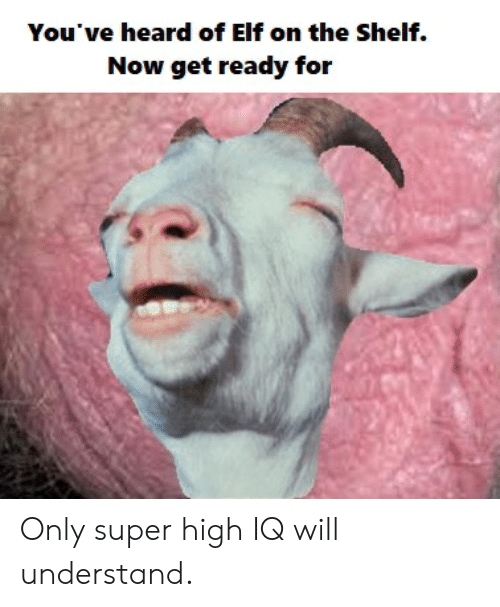 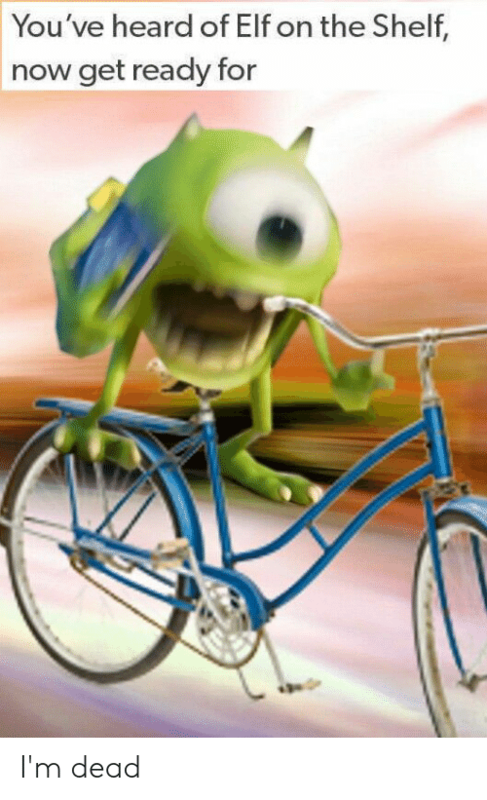 Only super high IQ will understand. 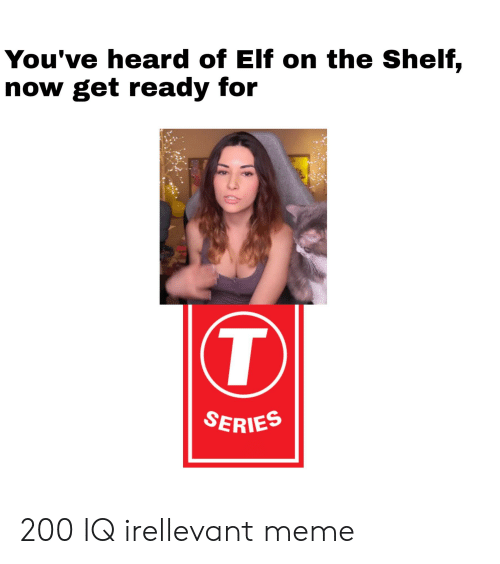 Only super high IQ will understand. 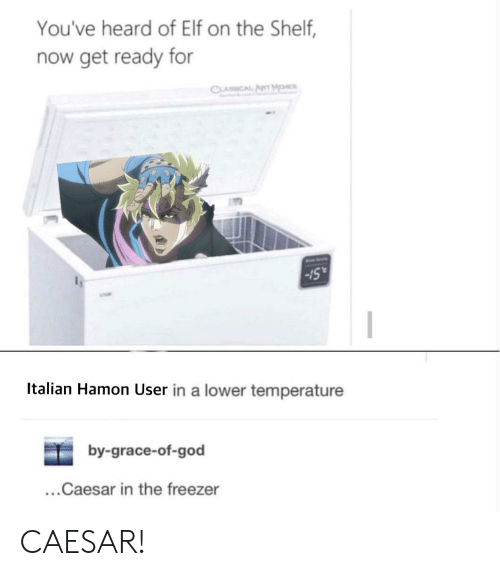 Anime, Elf, and Elf on the Shelf: You've heard of Elf on the Shelf, now get ready for CLASSCAL ART -I5 Italian Hamon User in a lower temperature by-grace-of-god ...Caesar in the freezer CAESAR!